Have you ever wondered why travelers love carrying a checkbook wallet while businessmen prefer the slim ones? 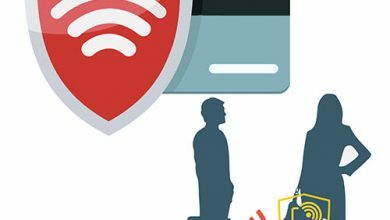 And when choosing a type of wallet, does it just depend on your preference? To get the best answer, don’t miss out this article. Here, we will have a deep talk about different types of wallet as well as the key elements effects on your decision when buying a wallet. Read on! 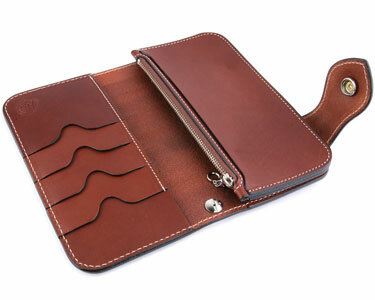 Of all types of wallet, the classic bifold wallet is considered as the oldest one that 90-95% of us used or are using. It features the standard structure that just with a flap lift, you can quickly access to your regular cards and cash. 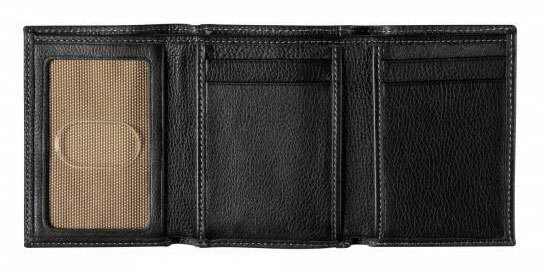 But the biggest advantage of this wallet type might lie on its truly slimness. From time to time, the bifold wallet has many revolutions in its structure and compartment arrangement to help slim down more and more. Lately, we usually hear the phrase of slim wallets that 80% of them is bifold style. 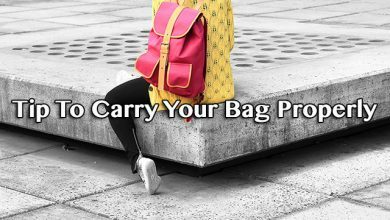 It is very convenient to put in any pockets, from back to front, even your breast pocket as well. 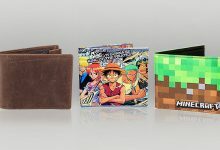 From that point, if you are seeking for a wallet that is comfortable to sit on with no bulk or lump but still holds all your valuables like cash, cards and others, the best bifold wallet is a perfect choice ever. This type of wallet is much similar to the bifold. However, you need to lift the flap twice to access your stuff. 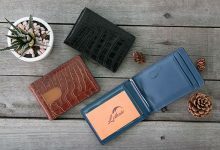 Though it will not access as quick as the bifold, because of its more various compartment for more stuff and better organization, trifold wallets are still favored heavily by most of men, especially the older. There is just one thing to bear on mind is that if you overstuff the wallet, of course, it will be too loft and bulge to sit down as well as make the form of your trousers look uglier. Hence, when it comes to the best trifold wallets, you should usually clean out it. Contrast to two types above, this is a newbie wallet but rapidly has taken much hold in the marketplace due to its super convenience. 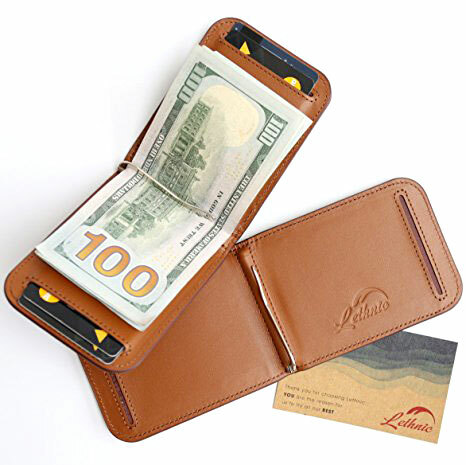 The slim wallet comes up with very low profile that hardly you can feel it stay in your back pocket. 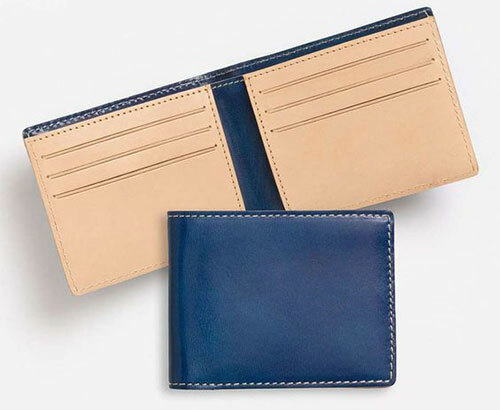 There are variations of slim wallets. Some arrive in bifold style, some are minimalist style but they all have two general features. 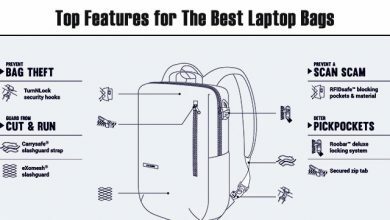 One is its ability to keep your essentials stay safe while still being flat. Two is its less in organizing stuff not as good as the classic bifold or trifold type. From that point, best slim wallet is a great option for those who love carrying less, mostly depending on cards. In terms of money clip wallet, there are usually two basic styles, one that only has a money clip and one combining with some pockets. It is based on your habit of payment. For example, if you are truly a minimalist person who mostly depends on cards then a money clip wallet is the best choice. 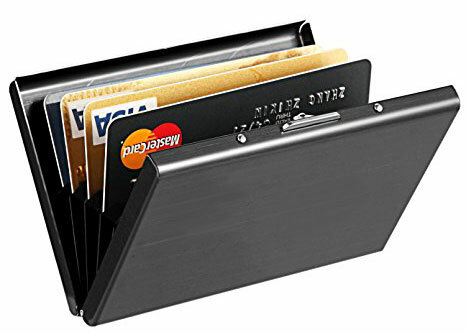 This usually comes up with a metal clip or magnetic clip to hold your cards and maybe a few cash altogether. On the contrary, if you still keep using both cash and card for daily payment, then a money clip with pockets is better so that you can organize your stuff more neatly. However, in generally, they all come in slim profile that you can easily put in the front or back pocket. Checkbook wallet is usually used in more special occasions like taking part in parties, events, weddings, engagements or travel. It not only enables to fit up all your stuffs like cards, cash and even passport, checkbook, coins, keys, etc., but also makes you stand out of the herb. 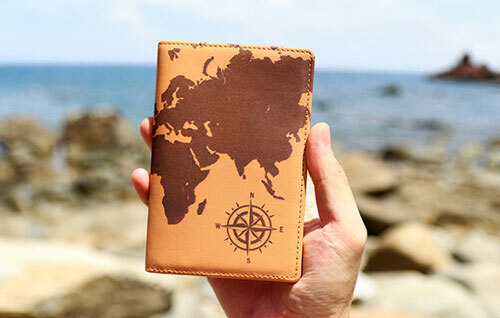 This type of wallet is most favored by travelers, especially those who usually going overseas as it can hold any types of local currency, even Euro. Besides, it fits up coat and jacket pocket very well. However, if you intend to use it as daily carrying, please be advised to pick a standard checkbook wallet that can fits your suit or sport jacket while still being flat. If your country uses coins apart from cards and cash for payment like those in the EU then a coin wallet with card slots is an ideal selection. When it comes to coin wallets, the very first highlight feature is its zippered compartment that delivers more security and closure for your stuffs and prevent from losing somewhere. 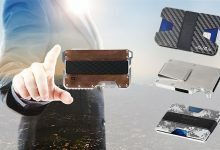 However, it also comes up with a drawback that the wallet will be bulkier in comparison to the bifold and money clip types. 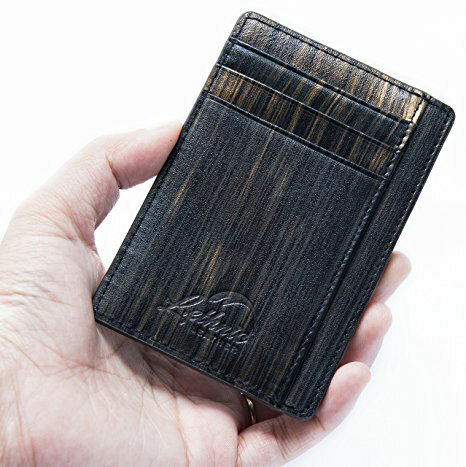 But don’t worry, there are still many advanced zip-around wallets these days that already slim down their profile to fit any pocket or even being utilized as a key chain. If you do choose coin wallets, we advise you to pick one with particular compartments for better organization so you can avoid fishing through your valuables for making a payment. 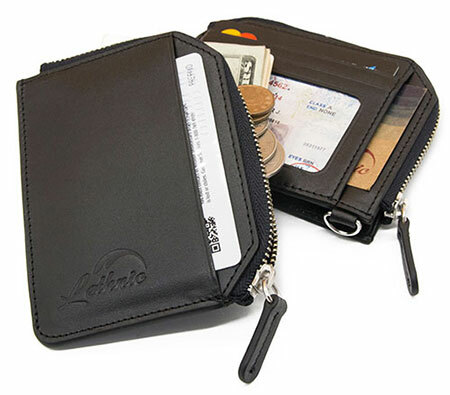 This type of wallet is usually used in business to hold business cards or card visits. 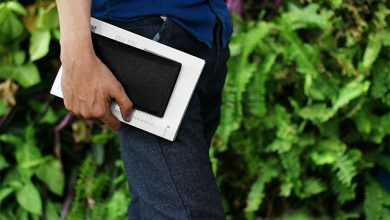 Its design is slim and compact to easily carry everyday and put in any pockets. Or if you are a minimalist individual who love using cards and don’t want to fumble over cash, then go for a cardholder wallet. Like slim wallet, tactical wallet is just another type appeared recently. There are variations when it comes to tactical wallet. Some focus on tactical aesthetic with strong and sturdy designs, adding some multitools like knife, bottle opener, ruler, nail pryer, etc. while others pay attention to tactical functionality. This style is mainly related to help customer streamline their cards and cash better as well as use the wallet easier. 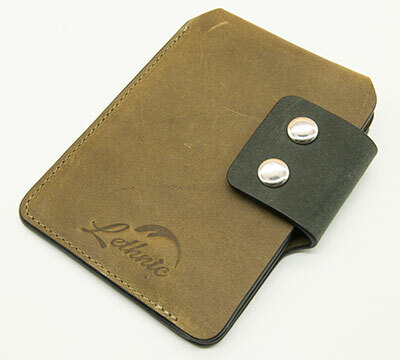 Usually when it comes to travel wallets, they will have bigger measurements compared to other types to fit a passport. Besides, they will be leveled up more compartments to hold many kinds of stuff like local currency, flight tickets, SIM cards, and bank cards. 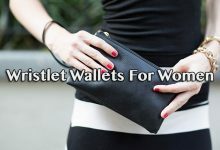 There are variations of travel wallets like passport holders, neck travel wallets or belt wallets. With the neck and belt styles, there are even more slots for coins, keys, and even your phone, which mostly depends on your preference and your stuff, whether you carry more or less. First thing first, you want to understand your demands. There are many elements effecting on your decision like your characteristics of your career, your hobby and your lifestyle. For example, if you are a minimalist person who love carrying less, a slim or money clip wallet is great. 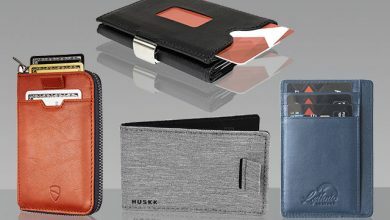 If you are a banker or businessman, a cardholder or bifold is better. 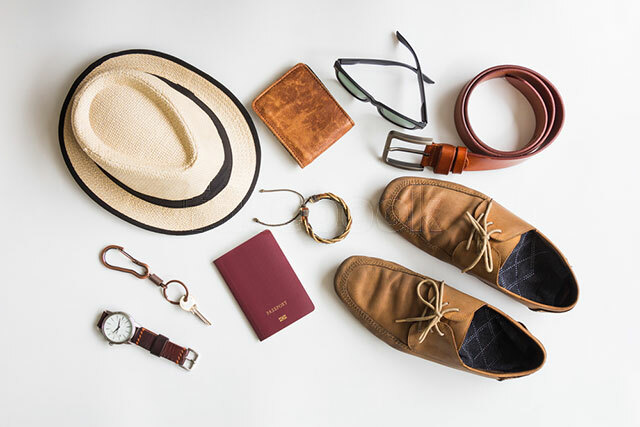 It is normal to own many types of wallet for particularly occasions like a trifold for daily use, a checkbook for going to any event and a passport holder for travel. Having multiple wallets is not something wrong but just to optimize your carry and use. From what I have told above, the type of wallet is decided by your scenario. There is a sea of wallet types out there on the market, but to pick the right one, you need to consider your demand and preference as well as the pros and cons of each type to know which is the best.